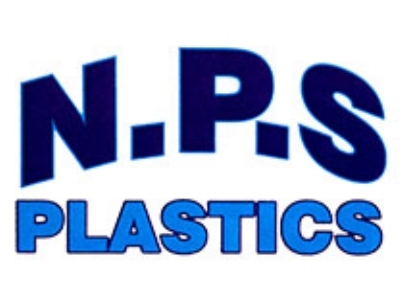 NPS Plastics is a family run business established in 2004, managed by two ex 'TVR' Fibreglass Specialists. "Over 38 years manufacturing and shaping fibre-glass!" Specialists in all areas of Fibreglass, GRP and Mouldings. From Motorcycle Fairings & Seat Units, Karts, Boats, Truck beds to Commercial and Domestic Sign production, we can produce almost anything you require. Please browse our website for final assembly examples of completed NPS parts used in various projects and view our catalogue for examples of available NPS products.